For more than 30 years, Star Companies has been providing insulation and drywall services for new and existing homes throughout the Kansas City area. We are committed to quality and exceeding our customers’ expectations. When you pick Star Companies, you pick quality workmanship combined with unmatched customer service — all at a fair price. Whether you need fiberglass insulation, spray foam or drywall services, we’ll take your project to star status. 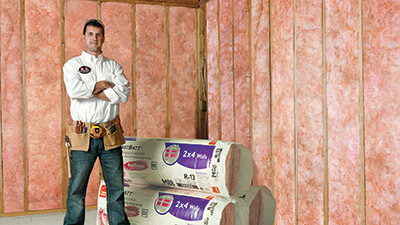 We use the best products in the industry to create energy-saving insulation solutions you can count on. 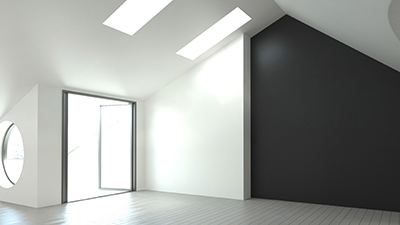 Our drywall installation and repair services will help make your project the star of the show. 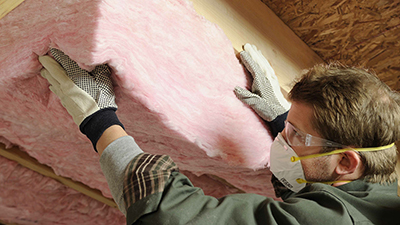 As an Owens Corning™ Certified Energy Expert®, we offer outstanding energy expertise and assurance. Looking to Receive Star Treatment? Call Star Companies to receive your free estimate!